KITSCH 100% Silk Pillowcases are your newest nighttime necessity. Their mulberry silk construction won't agitate your strands while you sleep, allowing you to wake up frizz free and ready to take on the day! 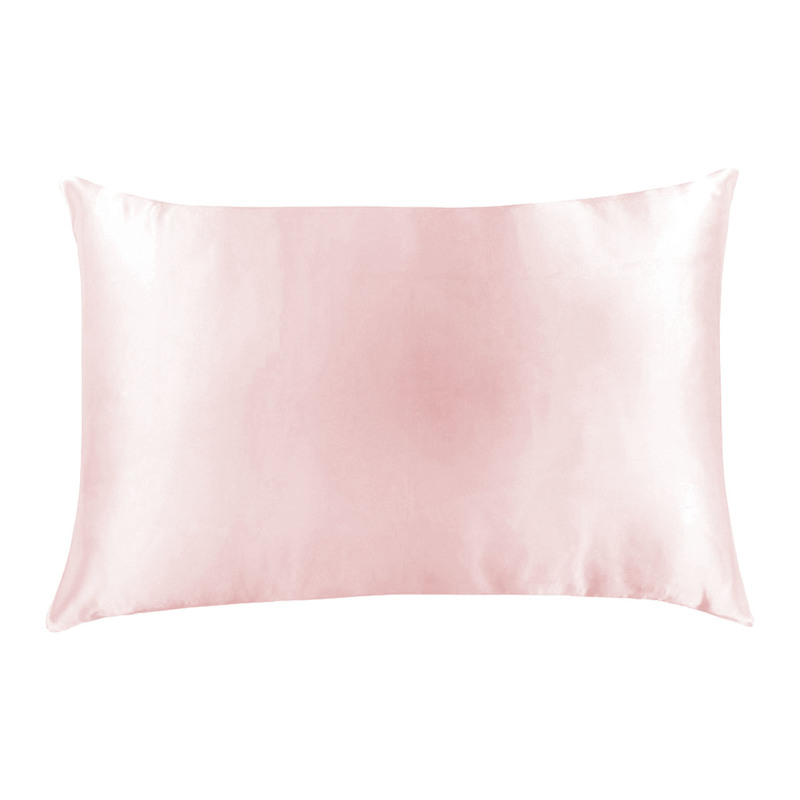 Get a good night’s rest with these hydrating, anti-aging pillowcases!